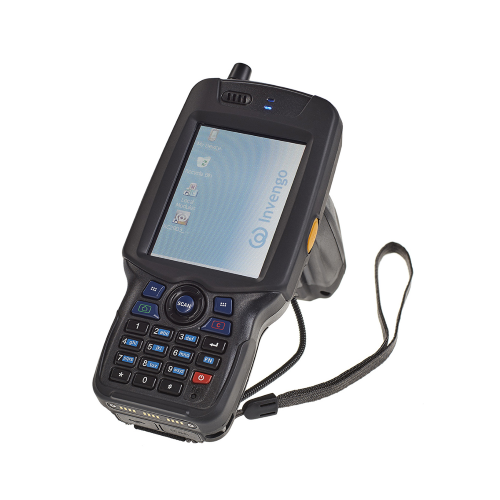 Invengo’s XC-2903 is a compact, rugged, and high performing UHF handheld reader with a powerful processor, expanded memory, with multiple connectivity and data capture options. 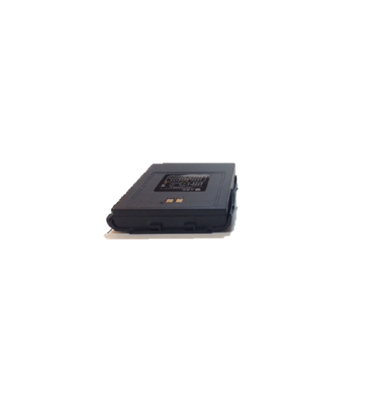 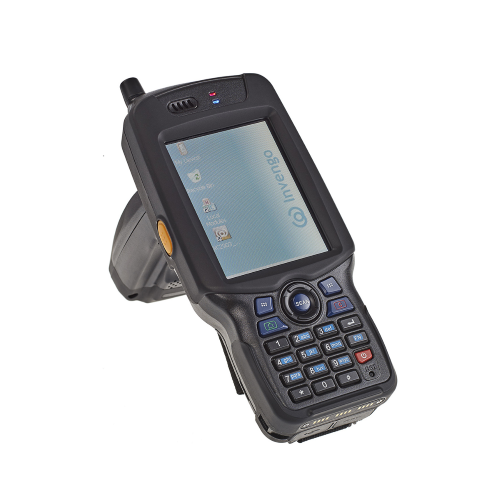 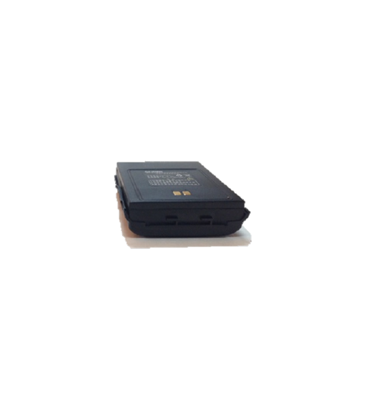 The XC-2903 is suitable for supply chain, asset, livestock, and industrial tracking applications. 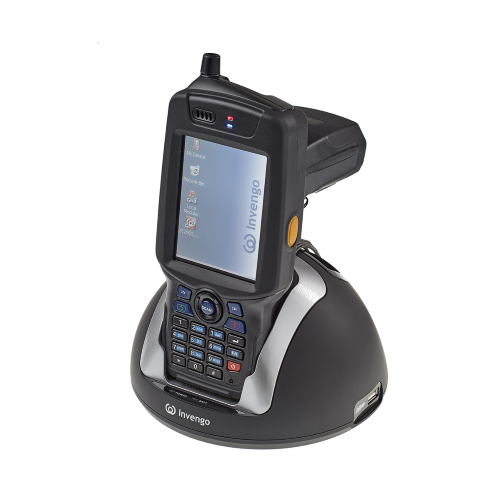 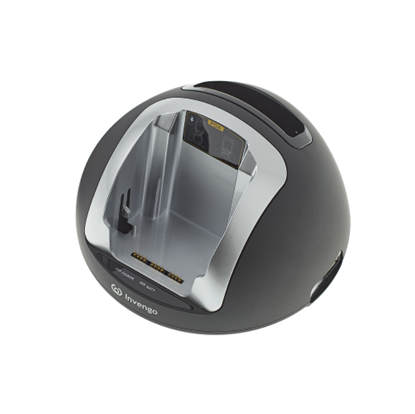 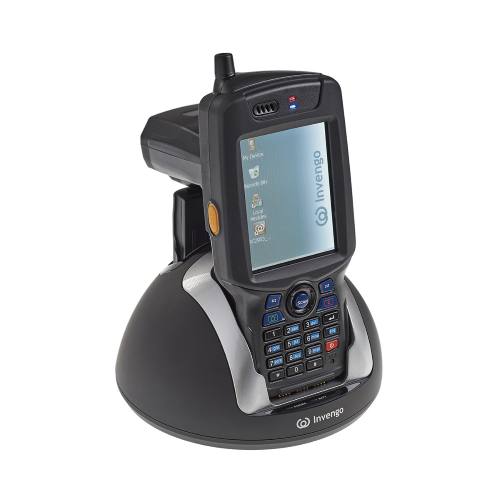 The Invengo XC-2903 UHF hand held wireless reader delivers exceptional performance, reliability, and durability with a fantastic value/performance ROI.